What is the cost of a standard air conditioner? • The Air Geeks, reviews of air conditioners, dehumidifiers and air purifiers. 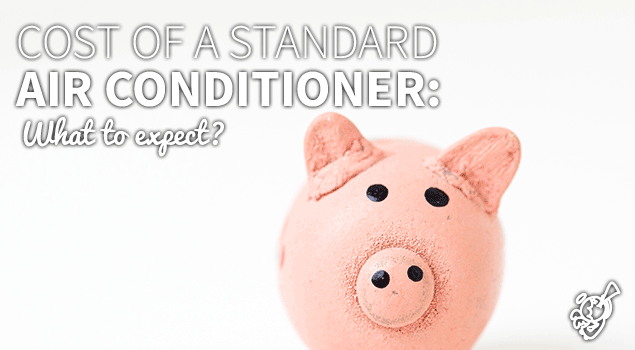 Blog, Portable Air Conditioners » What is the cost of a standard air conditioner? What is the cost of a standard air conditioner? Are you looking for an appliance that will help to transform the environment of your room? If your answer is yes, then you need to consider an air conditioner. This air cooling solution enhances the environment of your room to make it a comfortable place for you and your family. In addition to cooling your house, some air conditioners are multi-functional and can be used to pull excess moisture from your room as well as remove bad odors. The cost of buying an air conditioner greatly depends on its capacity and features. High capacity air conditioners are more expensive than low capacity solutions. These air conditioners are suitable for cooling large spaces or full apartments and they are recommended for rooms that are up to 800 square feet. These air cooling solutions come in different brands and their features vary from one product to another. Some of the brands that are available in the market include Koldfront, Danby, LG Electronics, Honeywell, and Whynter. Most of these high capacity solutions offer a built-in dehumidifier, timer, and a remote control. It is important to note that some air conditioners have more features than others. How much does a 14000 to 15000 BTU air conditioner cost? The prices of these air cooling solutions range between $ 430 and $ 640. These air cooling solutions are suitable for very large rooms that are up to 600 square feet. 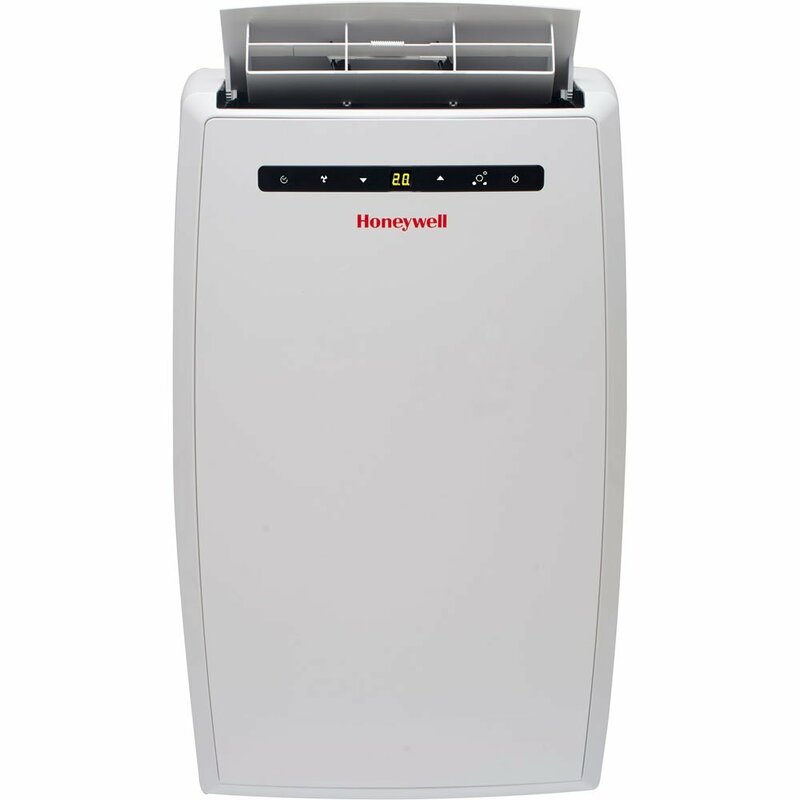 Some of the most popular 12000 to 14000 BTU air conditioners include Delonghi, Honeywell, Friedrich, and LG. Most of these air cooling solutions have a built-in dehumidifier, timer, and a remote control. Some air conditioners have a built-in pump and this makes them a suitable choice for basements. You can get a 12000 BTU portable air conditioner with as little as $ 400. These air conditioners are recommended for spaces that are up to 400 square feet and are suitable for intermediate spaces or large rooms. Some of these air conditioners have more features than others and you should consider your needs before selecting a specific cooling solution. The cost of buying these air cooling solutions ranges between $400 and $690 depending on the brand and the features offered by an appliance. In case you have a small apartment or a medium room, then a 5000 to 8000 BTU air conditioner is suitable solution for cooling your space. They are recommended for spaces that are up to 250 square feet. Their prices range between $ 300 and $ 430.